Going to Europe or even just visiting the closest country is a great way to see the sights or even get to know the country s culture. Even better if you’re having fun time or bunch of interesting things to see, hear and see the local people, try out local food, experience amazing concert perhaps even by traveling at Ljubljana’s old town center. Slovenia is one of the Europe smaller countries, but the amount of things and places to see or visit is letting you choose from various amount of choices. The best and hidden place is our MindMaze Escape Room. We’re kidding, but we are at the top escape rooms in Ljubljana, perhaps even Slovenia. You definetely have to check what we offer and experience the game of live escaping out of the themed rooms with puzzles and different clues to solve the mystery, how to get out of the room. Try our Alchemist’s Chamber or Occupied Ljubljana. Now let’s get to the real top things in the capital city of Ljubljana that we wanted to present to you. This are the places you can visit or places you have to see, that you will have to include on your Places to go list. The old city town with it’s own old buildings and structure of the castle and surrounding buidings under the castle hill. Even elsewhere in the city you’ll find different renaissance or baroque decorations on buildings. 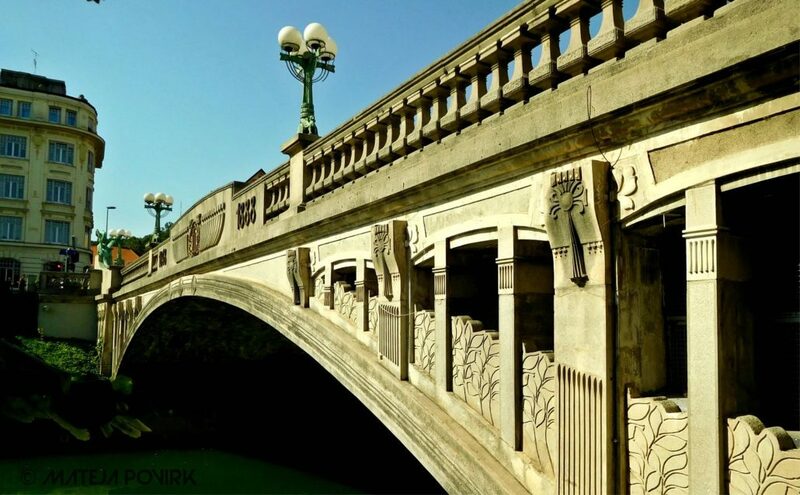 There are 35 bridges that cross the Ljubljanica river in Ljubljana area and are it’s own art. In 20 mins of walking distance you can reach 7 bridges (one of them is the Triple bridge) and one smaller footbridge in the center. The river in the city has now a path that brings you closer to the river and to admire the city around it from different perspective. You can sit down near the river and get a drink or a meal. In Makalonca bar you can enjoy your drink on a small river raft or in the long open hall, which is the closest bar to the river surface, others are on higher level (in the harsh city center area). You can choose to go on a boat ride (even guided tours availiable). The boats are operating even round new year’s time, which is great way to see the city lights from the boat. Work of the architect Plečnik, built in 1935 after the big Ljubljana earthquake ruined the previous Flatiron building, which was the biggest house till 1934. It has a special kind of staircase, a glass winter garden surrounded with 5 pillars and a flagpole infront of the building. Since 2009, it has been listed as Slovenia’s Cultural Heritage. You can pass old building, narrow streets, open squares, admire the riverbank, find bars near the river, see renovated old buildings, their facades, see different churches and the cathedral (open hours vary from church to church), get to see the shops like Idria lace shop (in Ljubljana), galleries, honey related products (Carniolan honey bee is Autochthonous bee hive in Carniolan region), chocolate shops, etc. 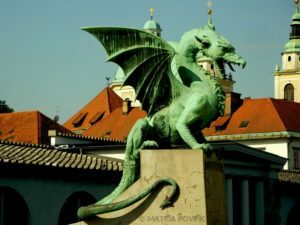 The dragon is Ljubljana’s main character. It’s said that Jason, the argonaut, was fighthing with a monster in Ljubljana Marshes on the way back to Greece. 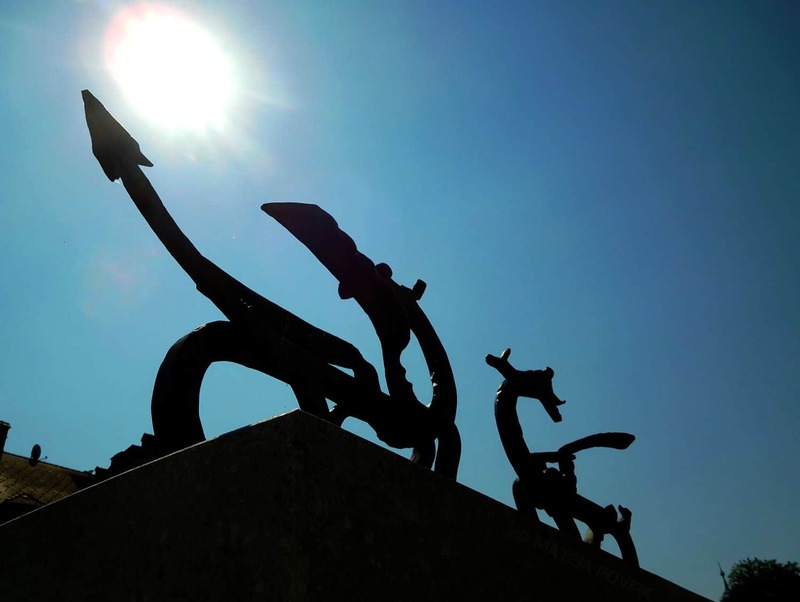 The monster, Ljubljana Dragon, was shown as an element on the castle tower and of the city. You can find dragon on Dragon’s Bridge, The coat of arms, etc. The biggest green park in the city is a great place and part of the city life. The best thing about it for locals is nature and probably the Horse burger which is open even in night hours near the Tivoli Hall. 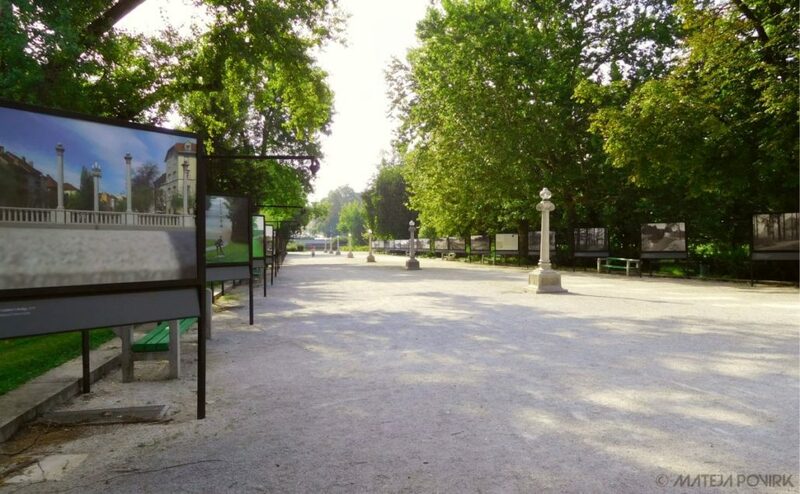 The other best thing is that when coming from the center into it, you can see the Jakopič Promenade, where a lot professional photography exhibitions are positioned, and the Tivoli Mansion, location of the International Center of Graphic Art. The last one I saw was proffesional photographs , one part of photos of Ljubljana and the other part of the exhibition were the photos from the year 1934, from Ljubljanica river and deepening it’s stream as for some Plečnik architecture. Once before, there was lots of different animals and nature (lots of it also from Slovenia) on display. You can enjoy the exhibition even at night, because it’s lighted, which is perfect for a night walk. The Rubba’s fountain – Near the Town Hall there was Francesco Robba’s fountain, representing the connection of 3 Carniolan Rivers. They transferred the original to the National Gallery and build a replica of it that now stands at the original location. You have an option to see the original Robba’s fountain in the Town Hall, the Narcissus Fountain, near the 16th century map of Ljubljana on the wall. 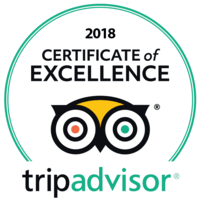 You can live out an interesting experience in Ljubljana as well at brewery (history and tasting), wine tasting, local food experience, our Escape Room Ljubljana adventure in Mindmaze, creative workshops at Ljubljana Moors (UNESCO), etc. Visiting the places further away in Slovenia can be as magnificent as in Ljubljana. There are lots of other things to see in Ljubljana like the catherdal door, the insides of churches, the Gruber canal, Church of St. James, Butchers bridge, Metelkova, Ljubljana’s Skyscraper, interesting architecture in Žale Cemetery, The zoo, Botanical garden, Krakovo, different museums, etc. If you’re interested in knowing more, get in touch with the Tourist information centers or local guides. 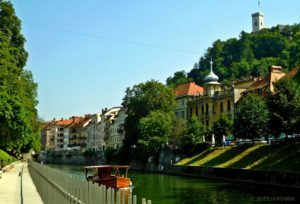 You can get basic info’s online on Ljubljana Tourism or on I FEEL SLOVENIA. It’s up to you where to go first. You are invited on a 60 min adventure in our Escape Rooms MindMaze in the old city center of Ljubljana. 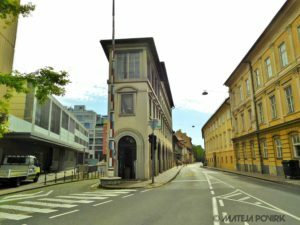 Check out the information about the Escape rooms and how they’re connected to the Ljubljana city. 4 reasons why it’s worth to spend 60 minutes of your vacation at MindMaze... Language barrier in our escape room? Yes or No?